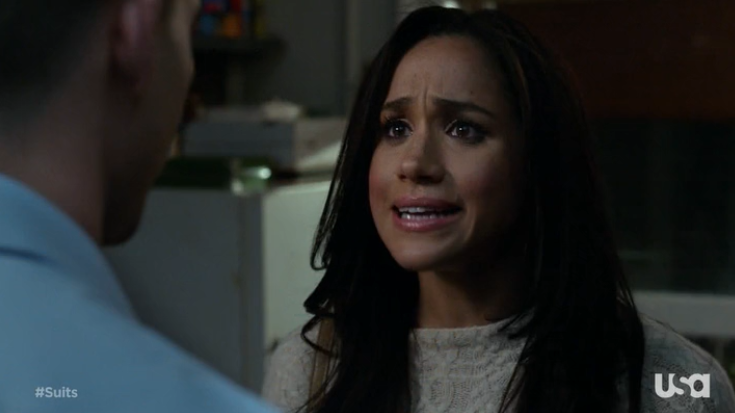 Last night’s episode of Suits was uneventful compared to the episodes we’ve seen in the past few weeks. Mike and Rachel get into a big fight after Mike visits her father and gets him to agree on a deal by using Rachel as a weapon. When Rachel finds out she’s furious with Mike…and she no longer knows if moving in together is a good idea. Harvey and Donna are enjoying the aftermath of the Ava Hessington case…but things are about to get worse before Donna gets another handbag. At the end of the episode, Jessica finds out that Scotty had no involvement in Harvey’s deal with Wholesome Foods…and Ava not only fired Harvey…but she’s suing the entire firm for malpractice. Ooh girl! Next week’s promo for the summer season finale looks absolutely cray! Jessica finds out about Mike and Rachel and she isn’t happy. Donna visits her man in prison…I wonder if Steven will end up being her baby daddy. Also check out the song that was playing during Mike and Rachel’s scene. It’s by Jacobs Banks. Previous Article RIVALS II: Who Got Eliminated?